VIVA Home sells furniture, garden chairs, Adirondack Chairs, and more for your home. 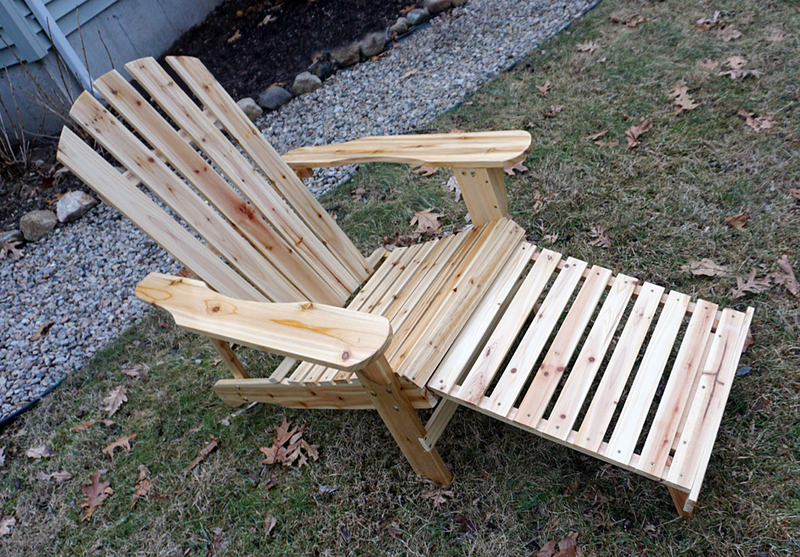 This Adirondack Chair is made of wood and has a clear lacquer finish that will protect the wood. It features large armrests with a built-in retractable footstool. It will look handsome in any yard, garden or on a porch or patio. 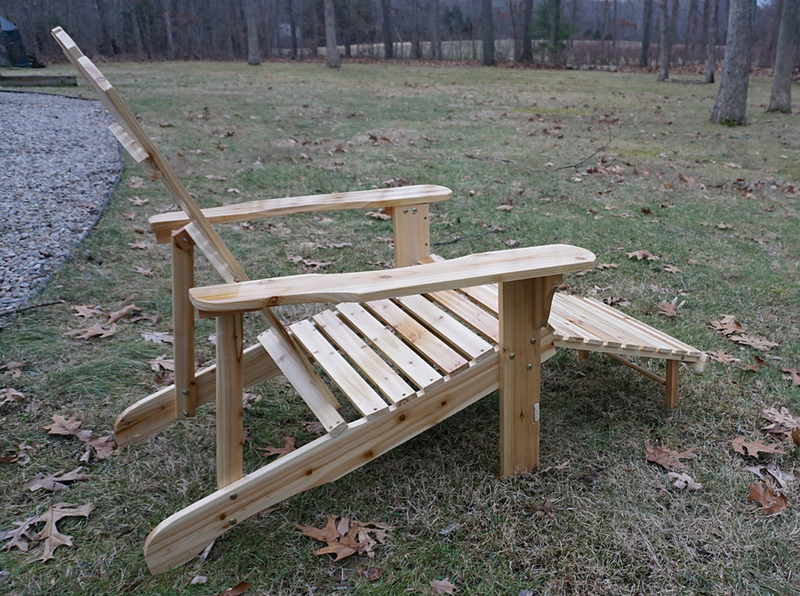 This Adirondack Chair from VIVA Home is available in unfinished, varnished and white finishes. It also comes with a one year free component exchange. 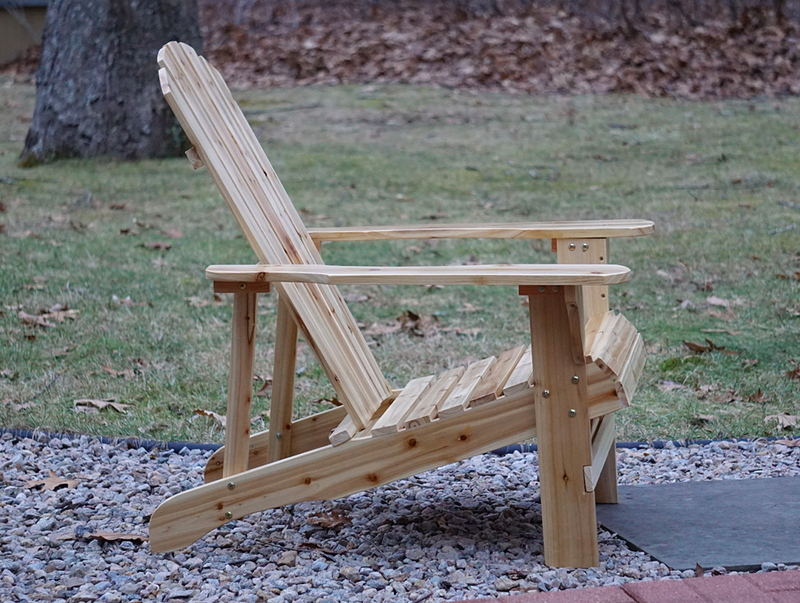 adirondack chair looks great & I could really use it on my patio!